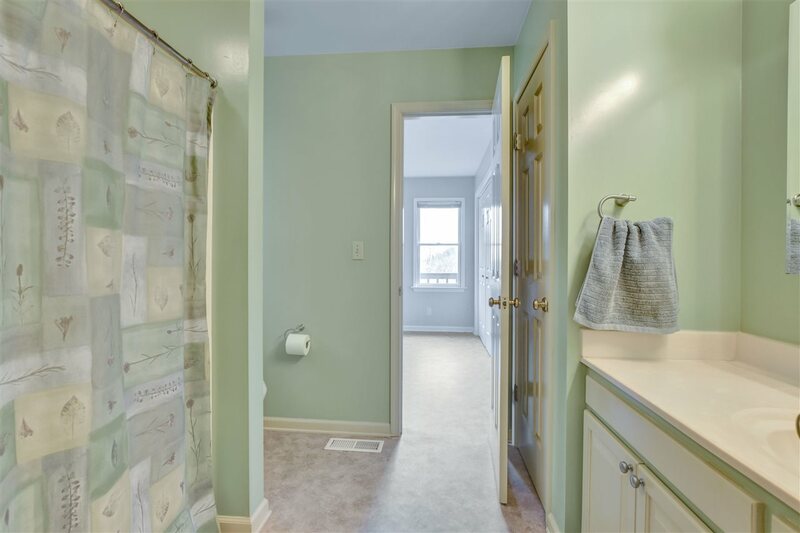 The perfect balance of privacy and convenience. 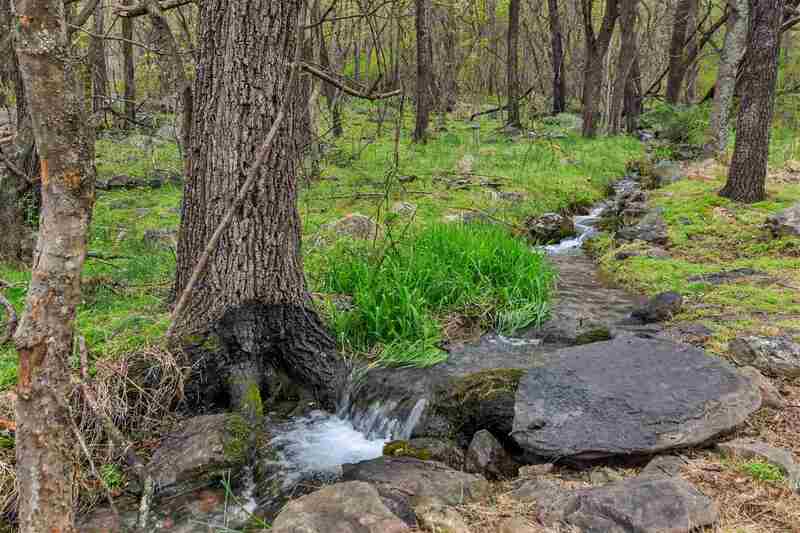 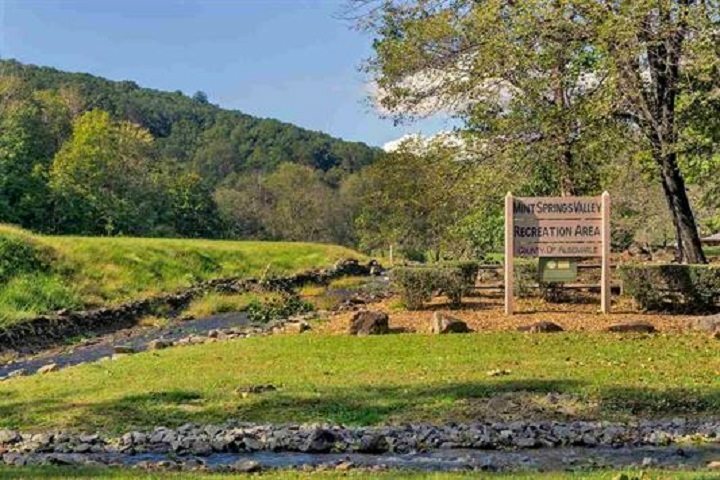 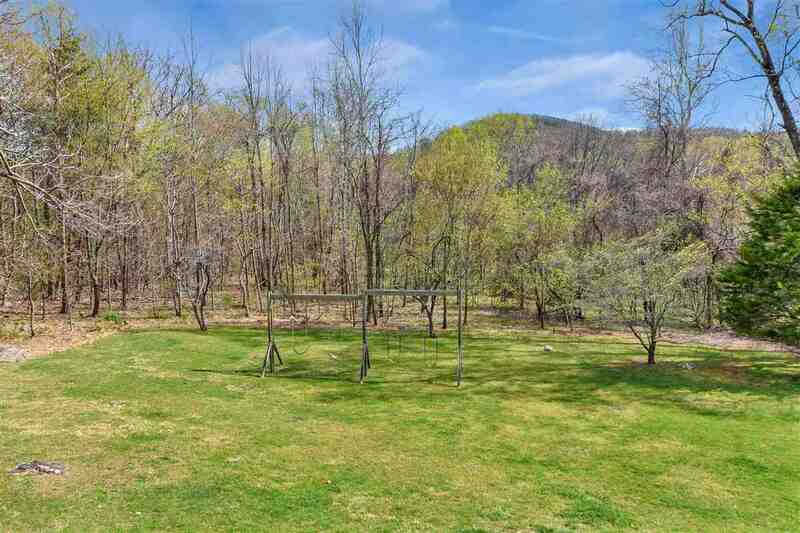 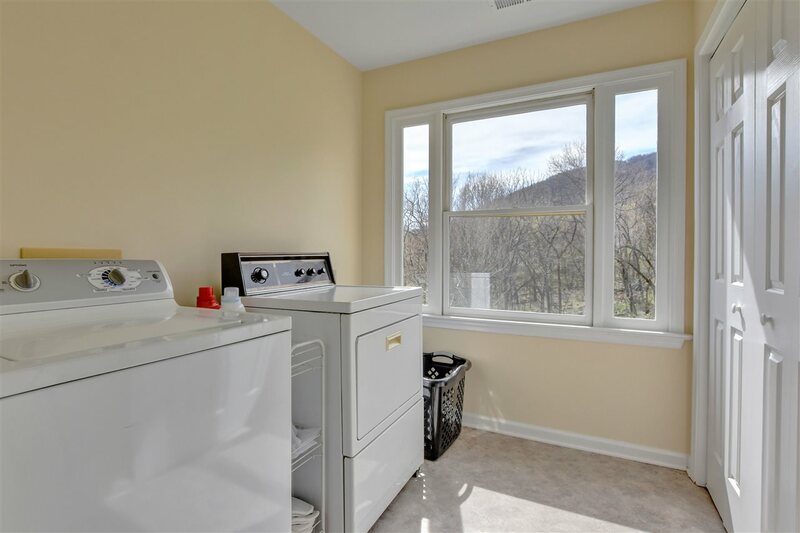 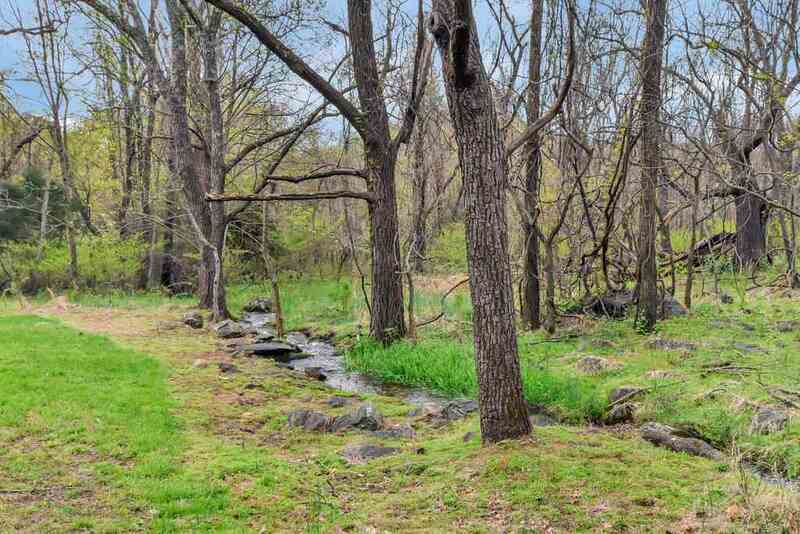 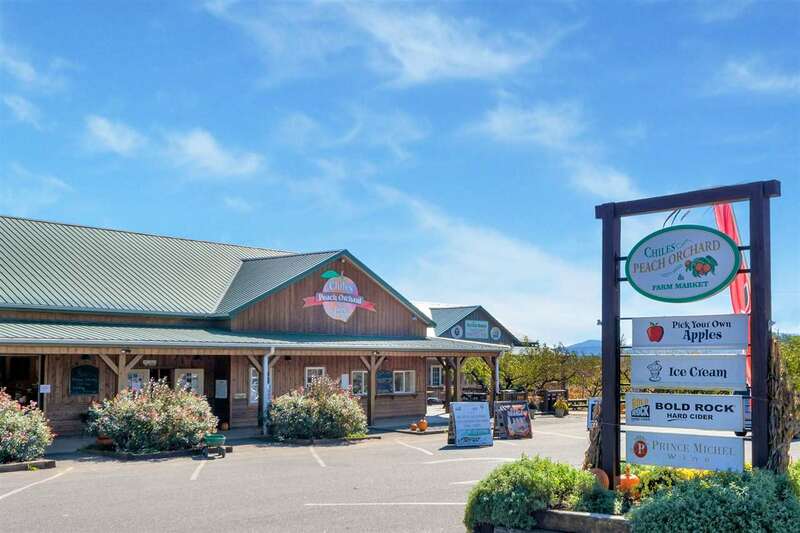 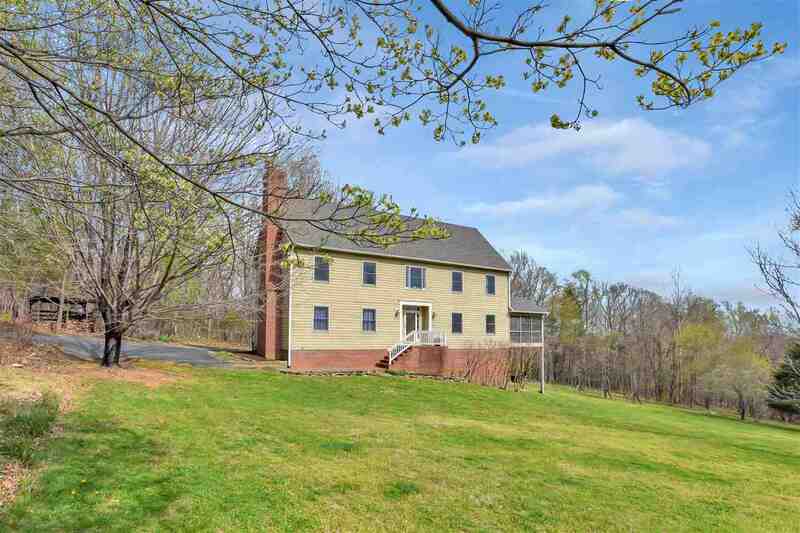 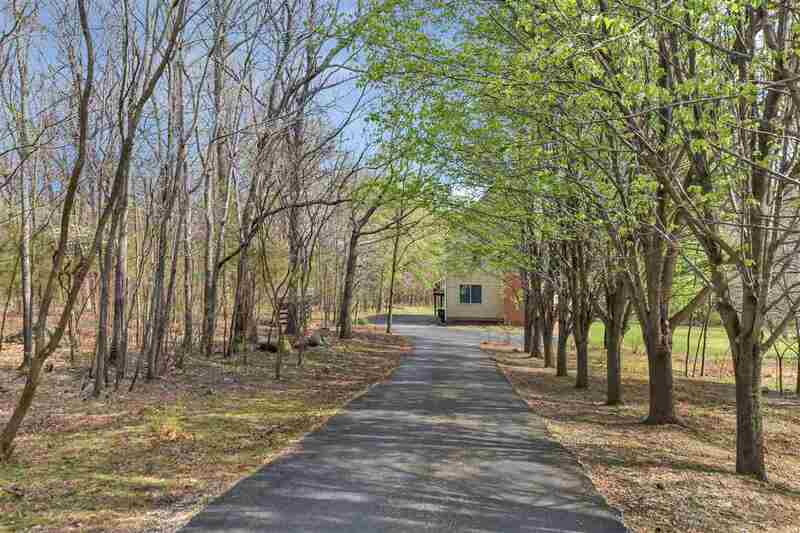 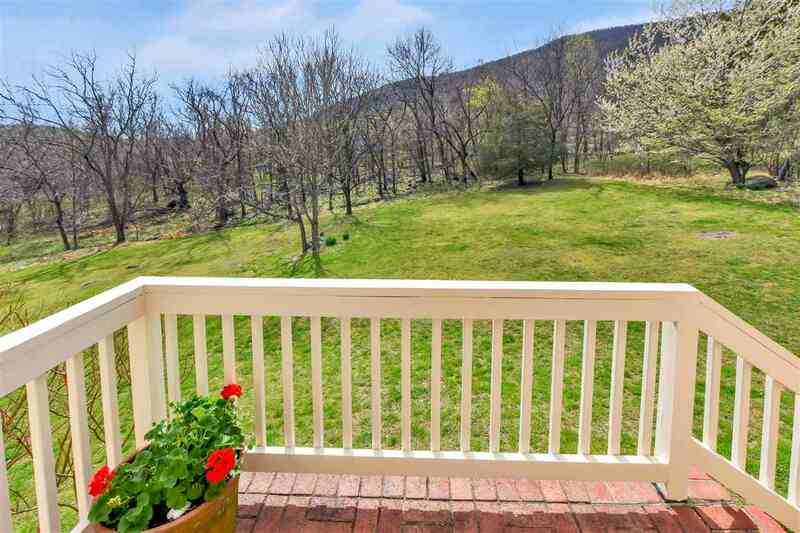 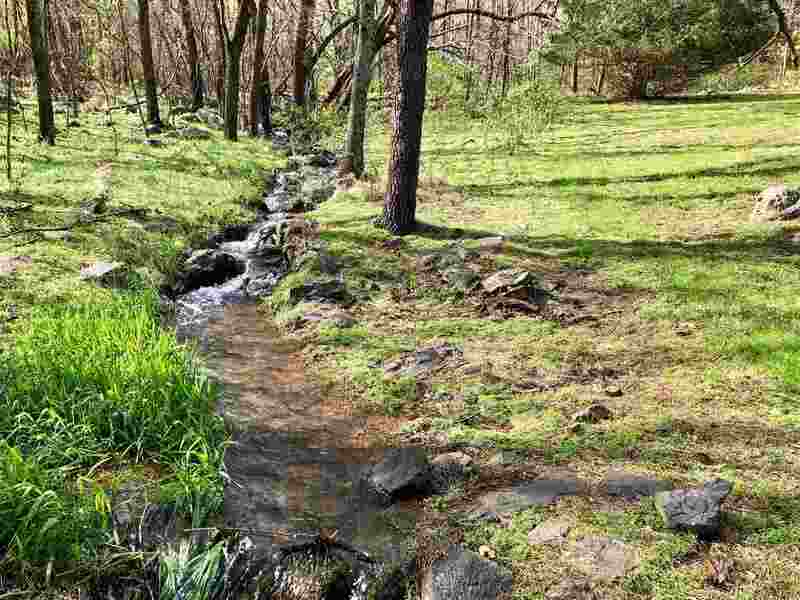 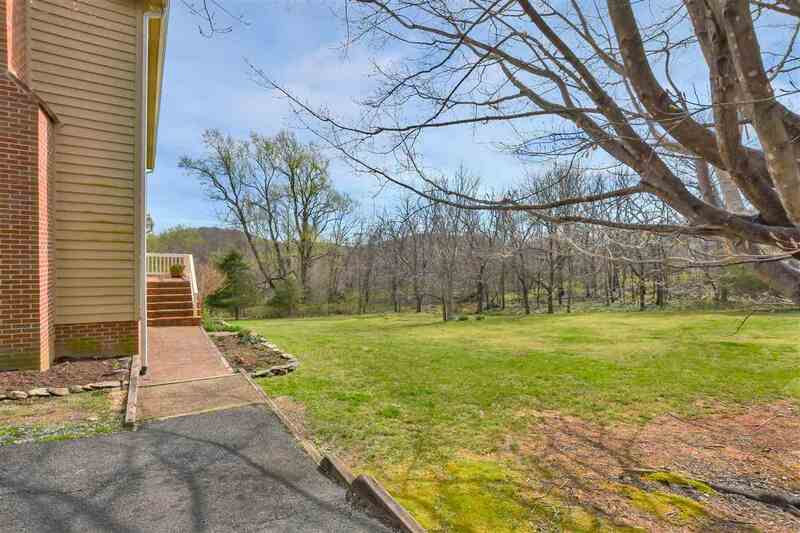 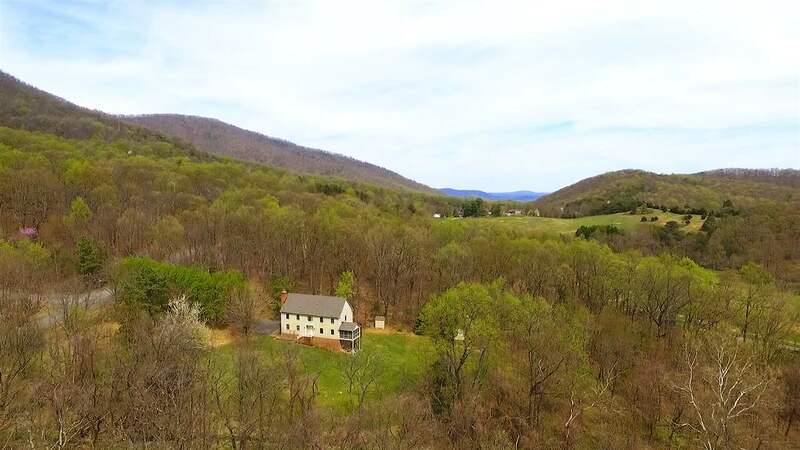 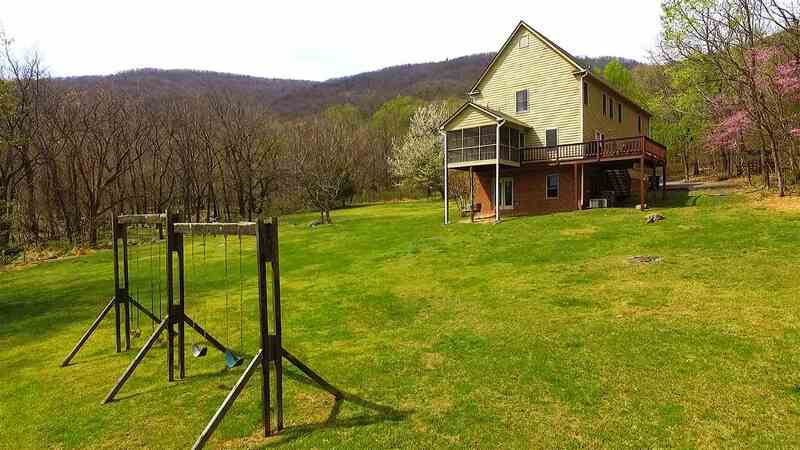 5 minutes to Piedmont Place & Crozet Library, 7 minutes to Crozet Park, 1 minute to Mint Springs, 6 minutes to King Family Vineyards, but on 5 acres with no noise but the sounds of nature and the breeze in one of Crozetâ€™s greatest secrets - Emerald Ridge. 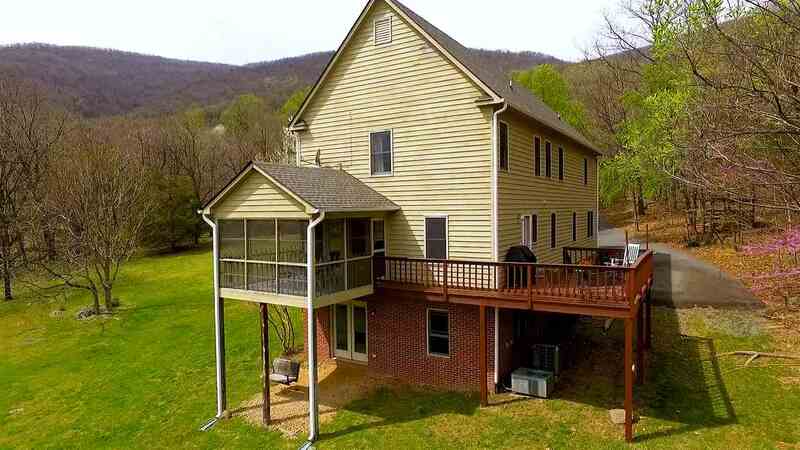 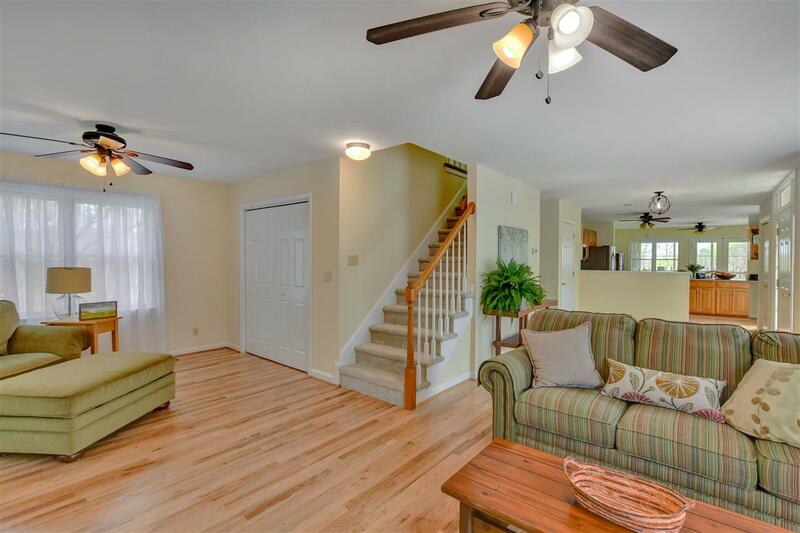 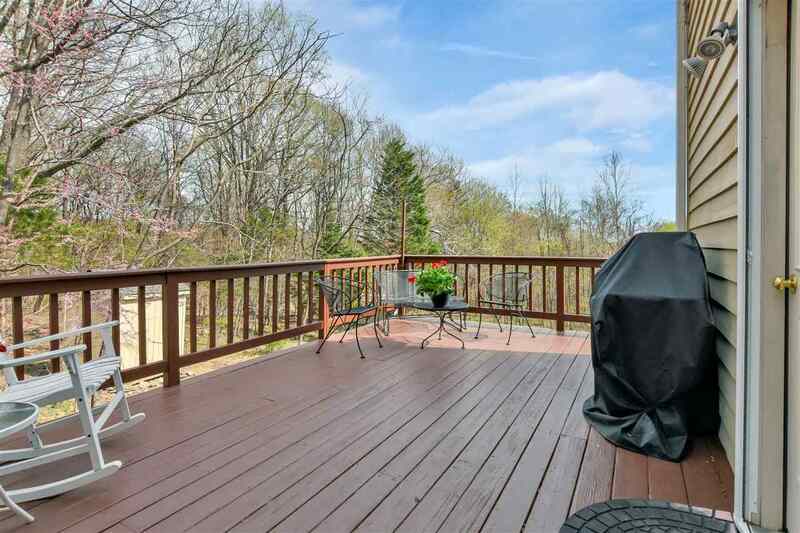 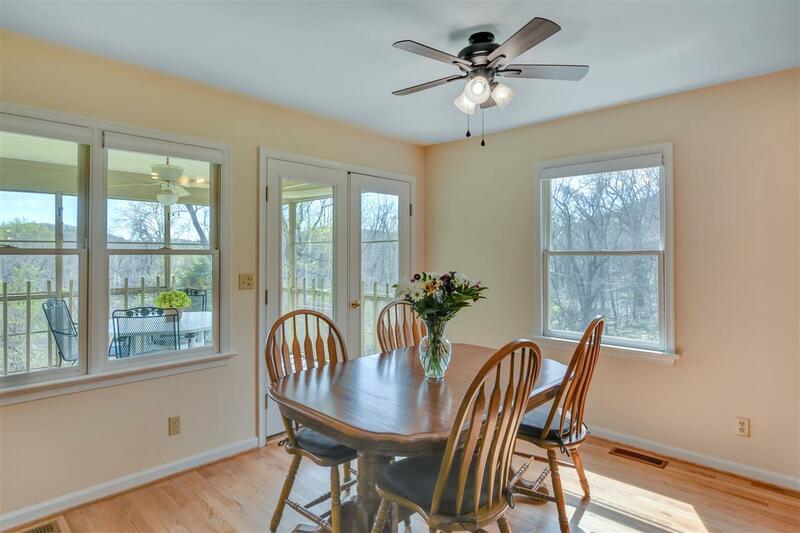 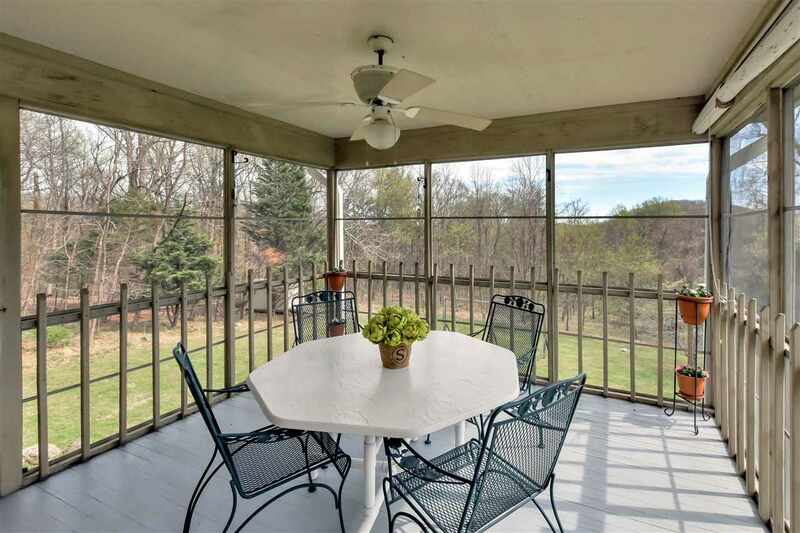 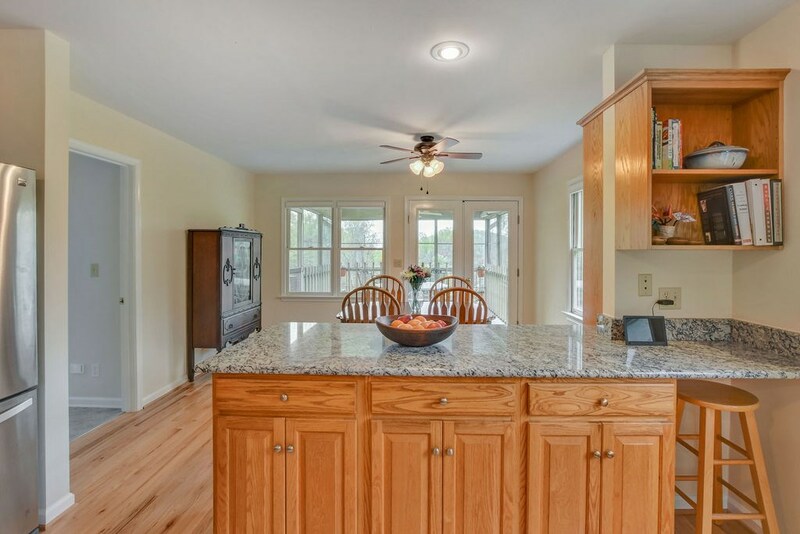 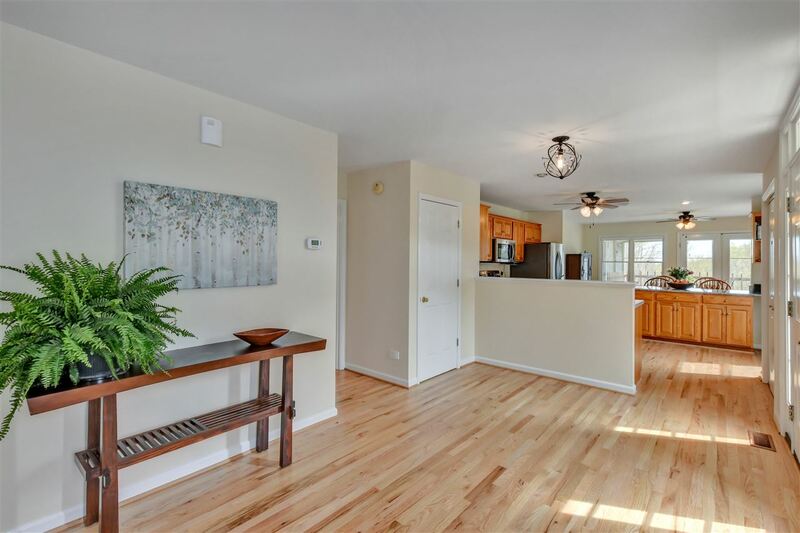 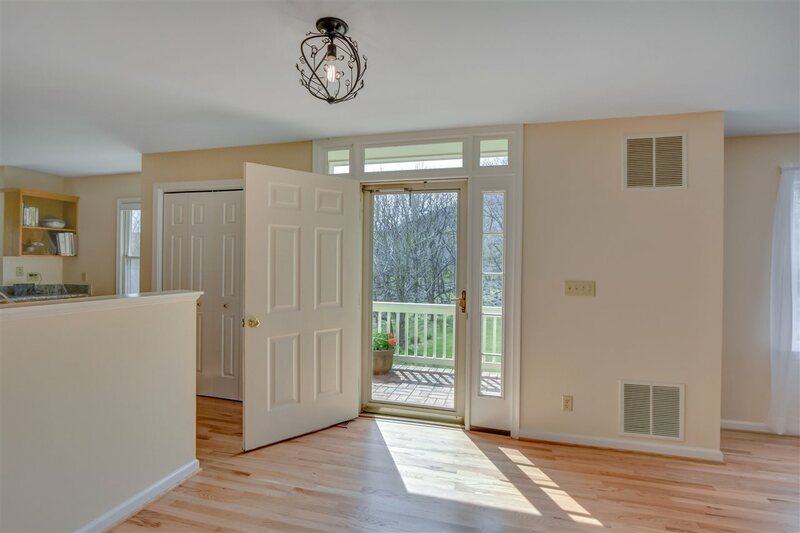 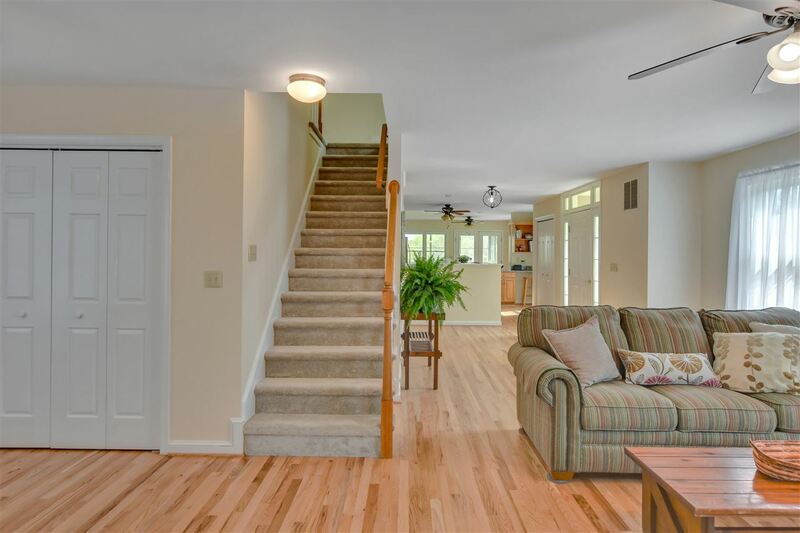 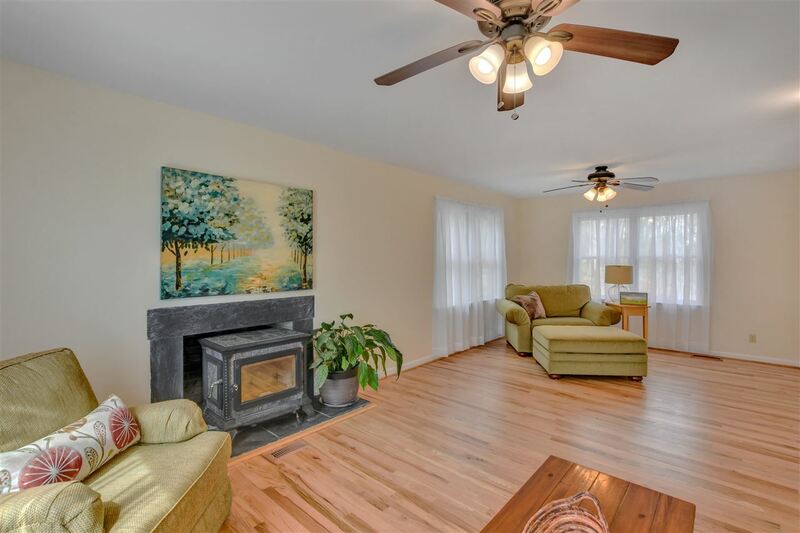 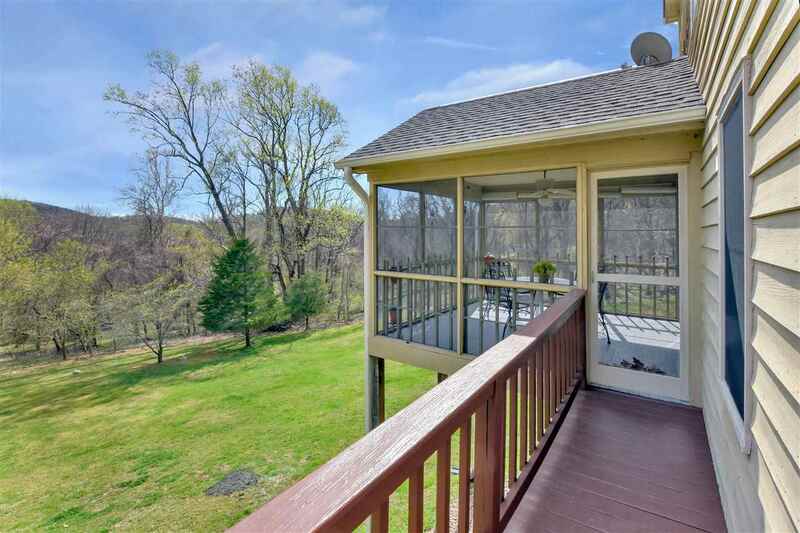 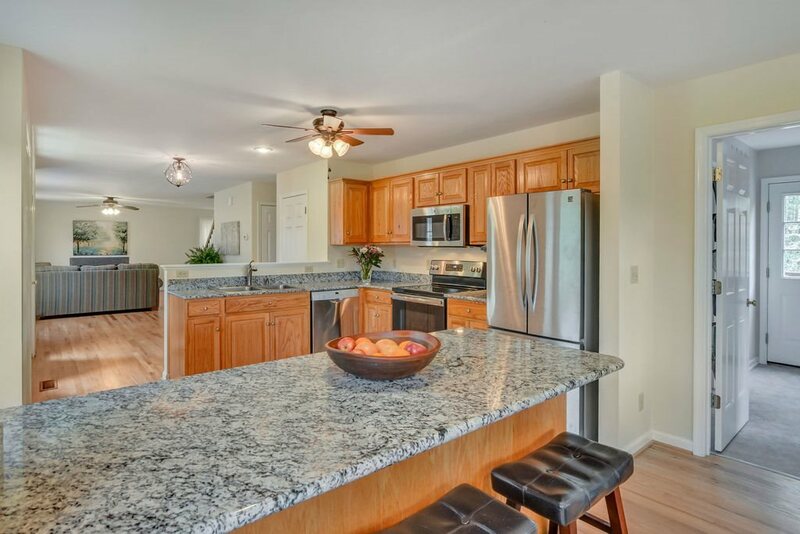 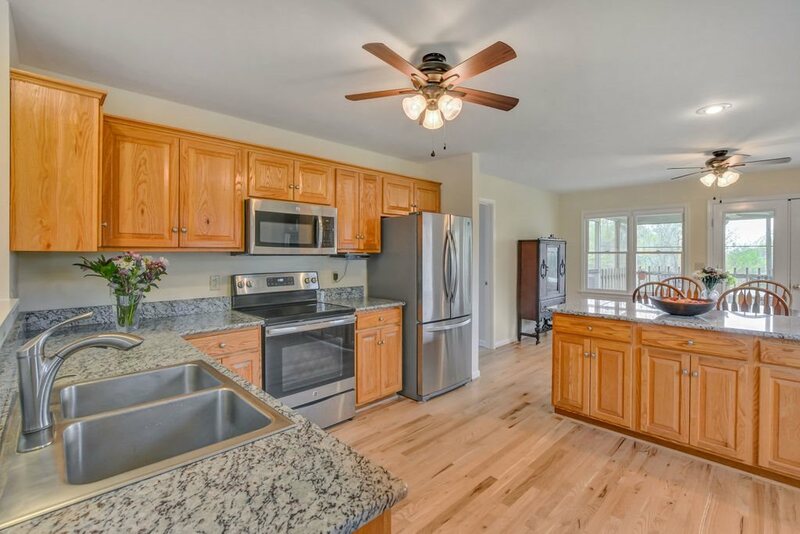 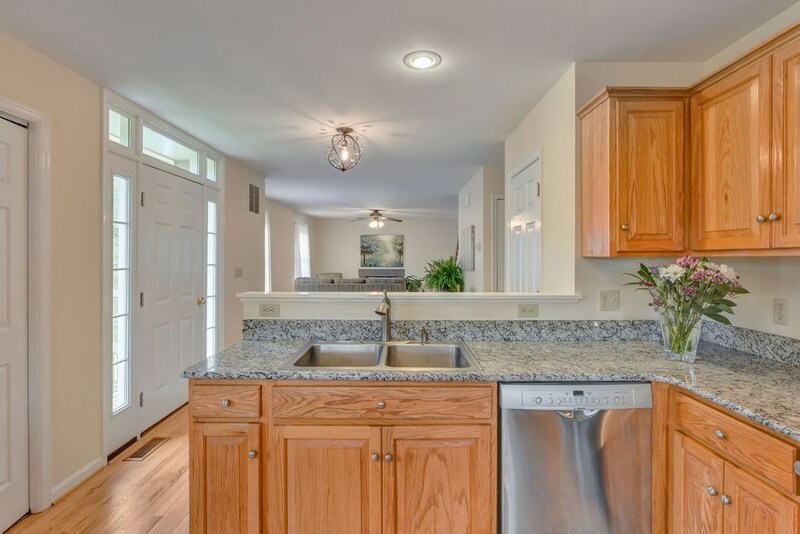 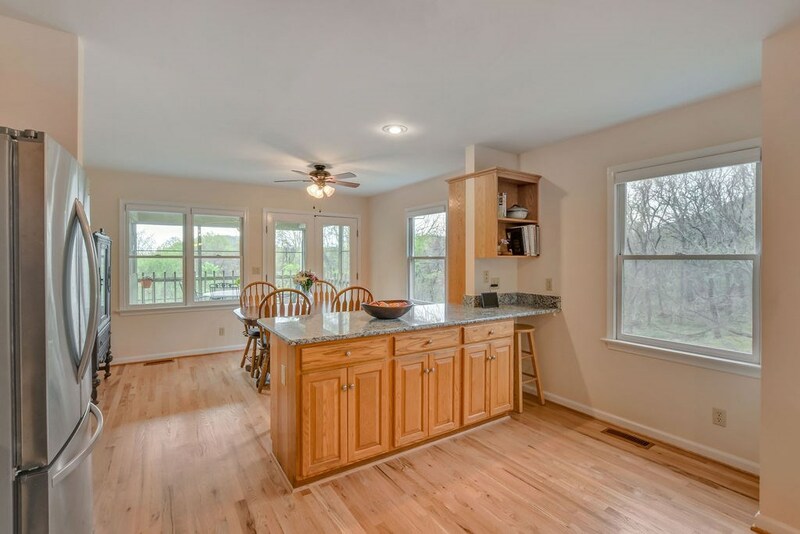 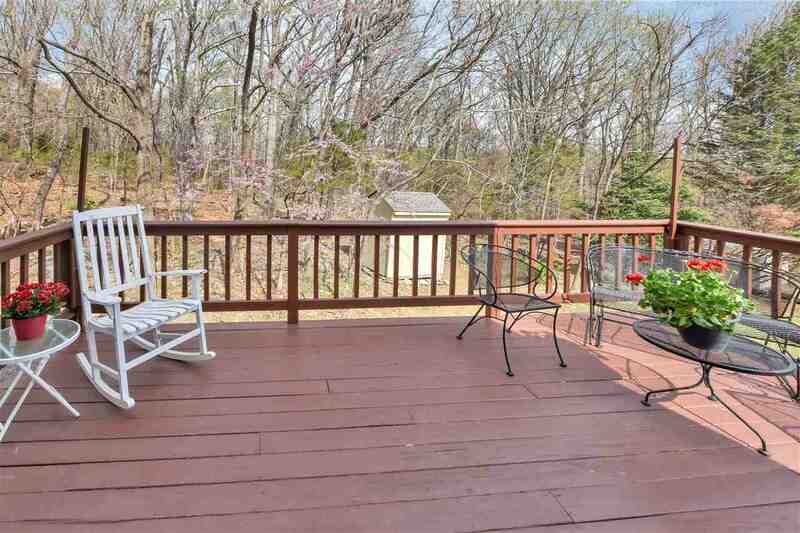 This 5 bedroom, 3 bath home has been well-cared for for the past 19 years by the same owners, has hardwood floors on main floor, a fantastic screen porch, & tremendous views from inside and outside of the home. 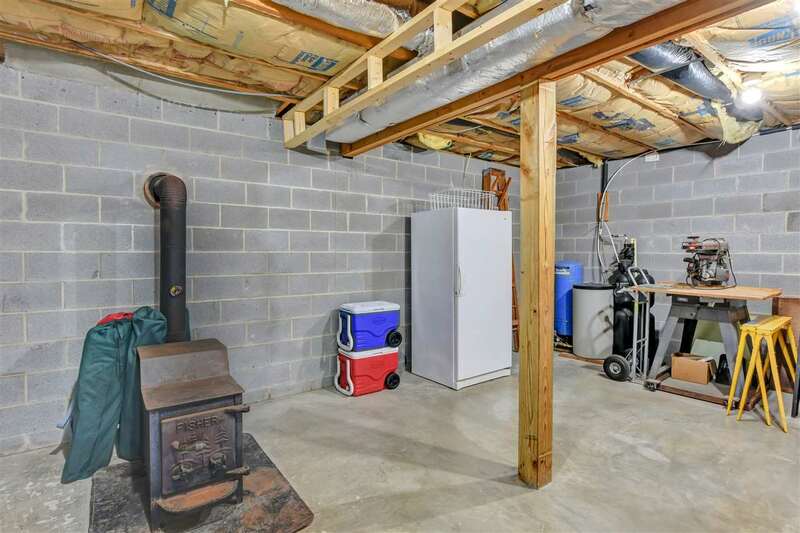 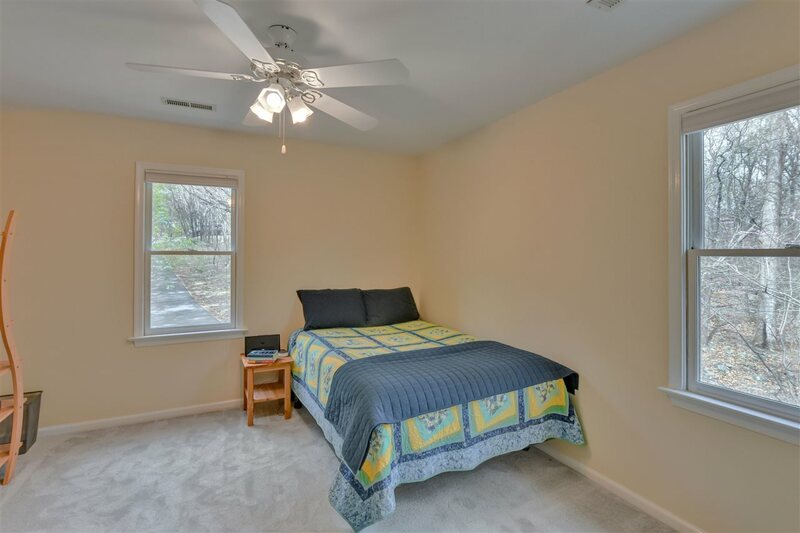 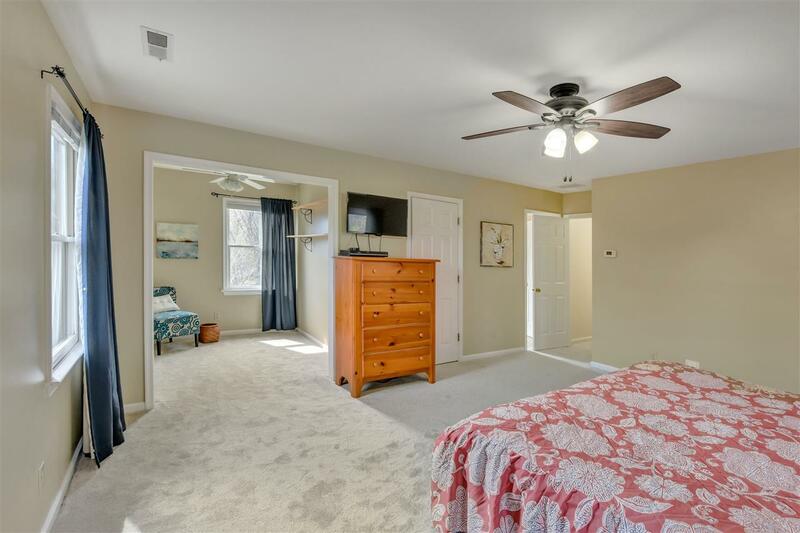 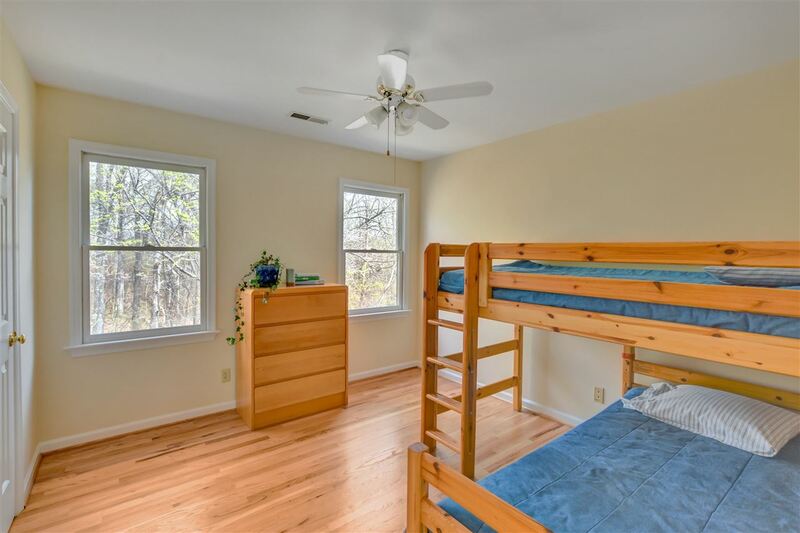 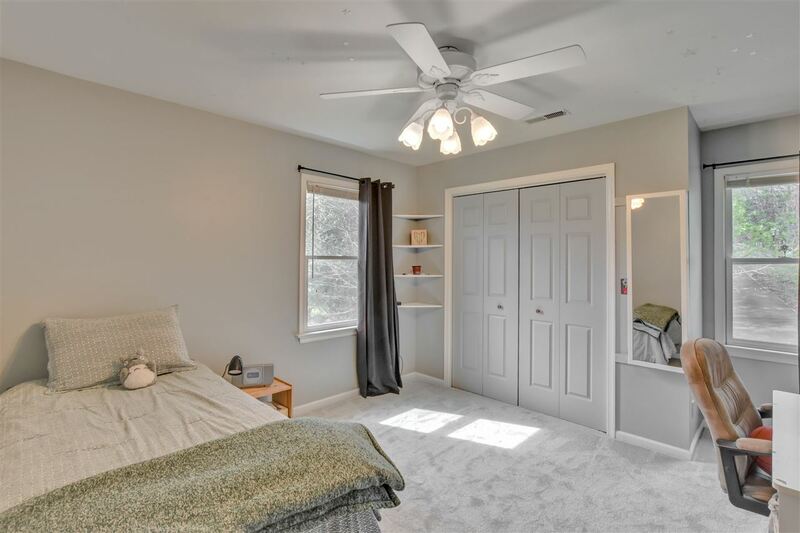 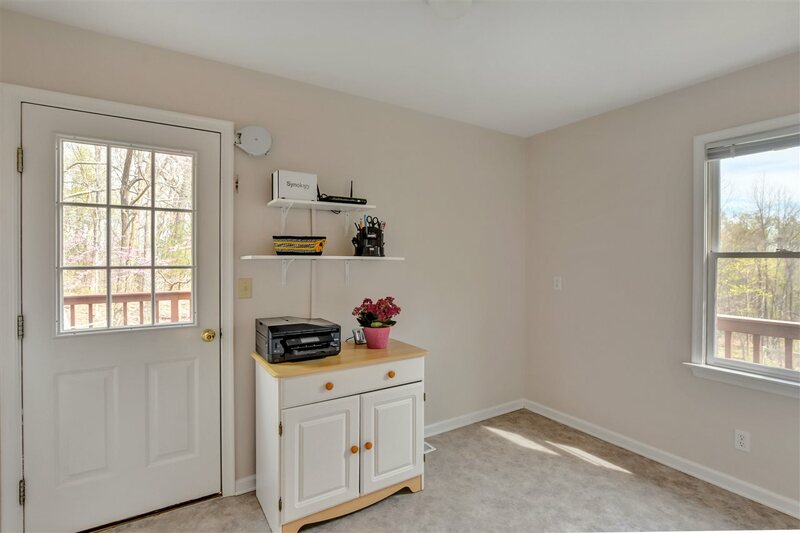 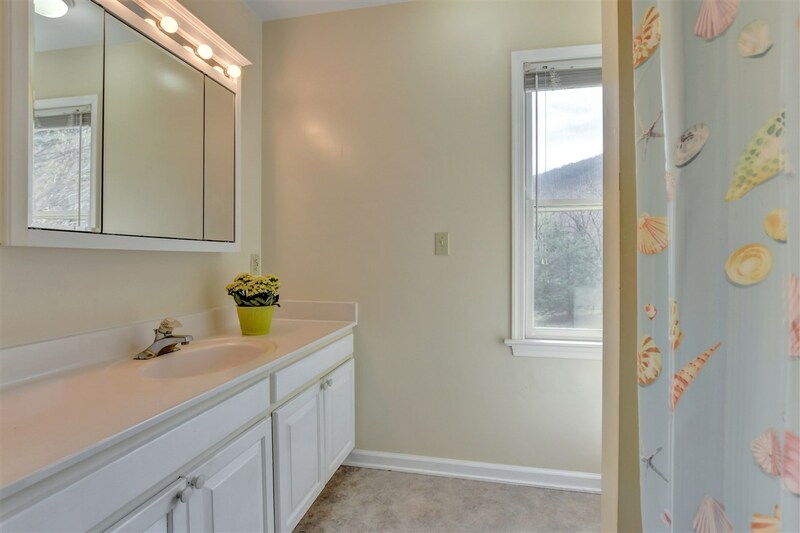 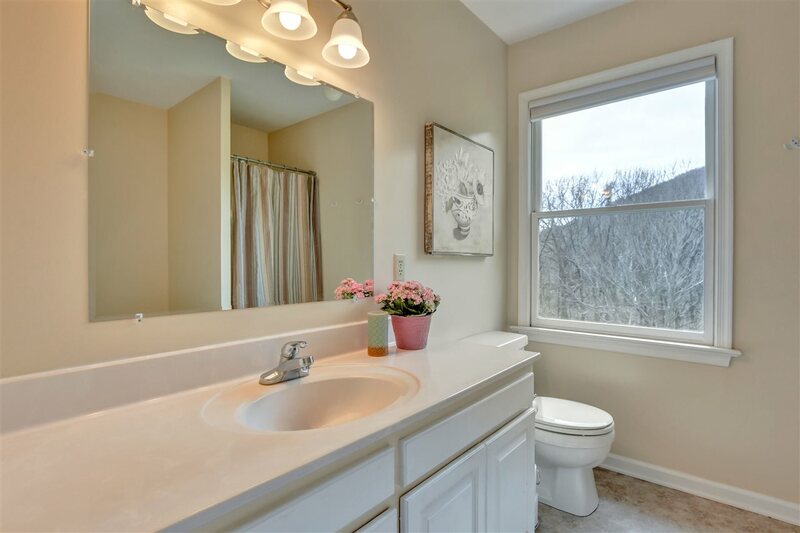 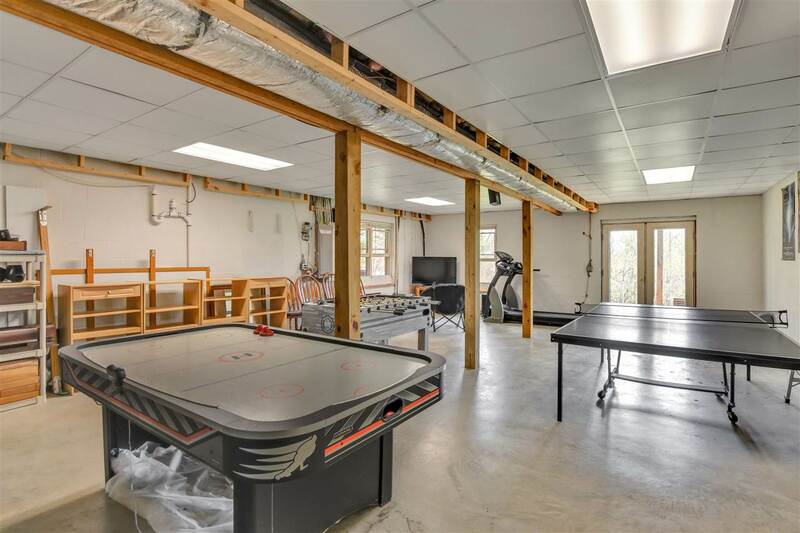 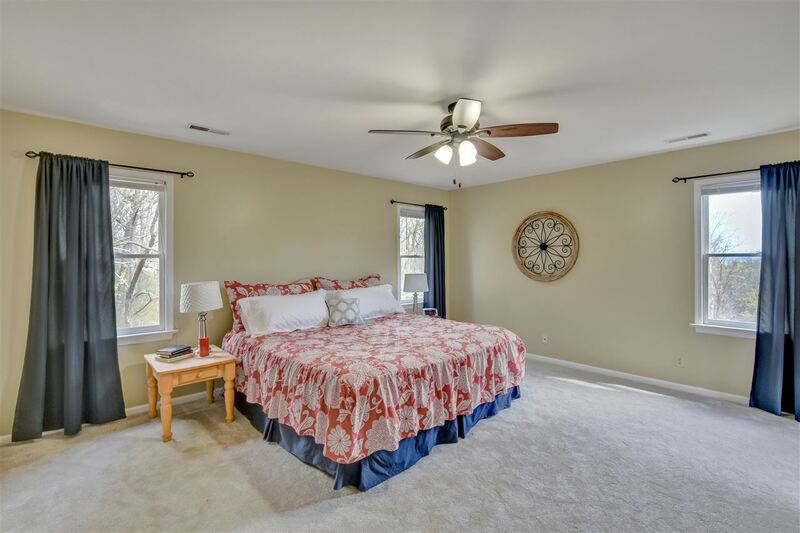 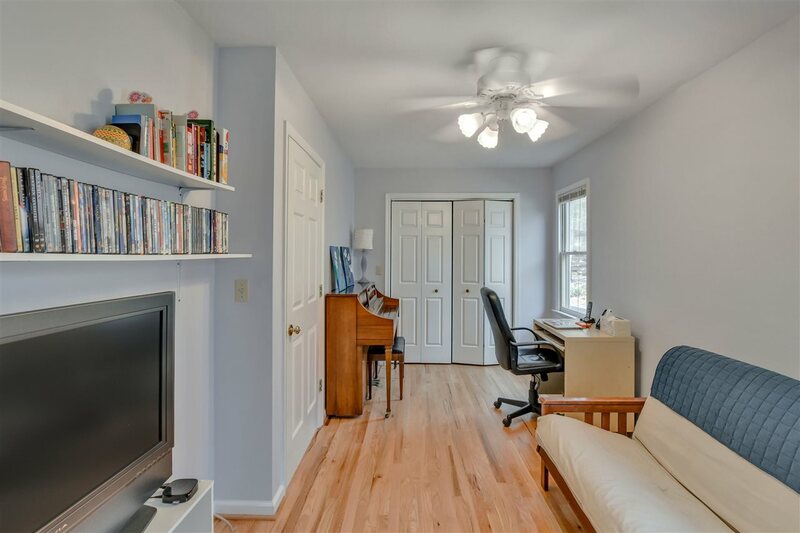 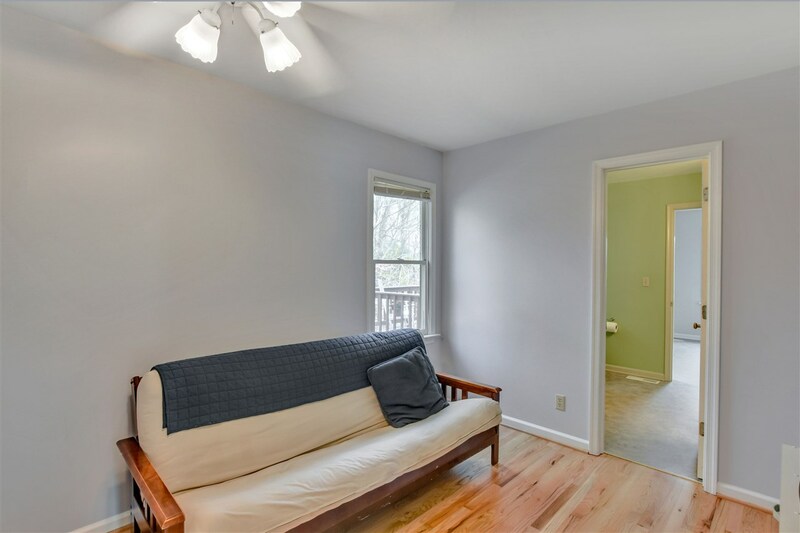 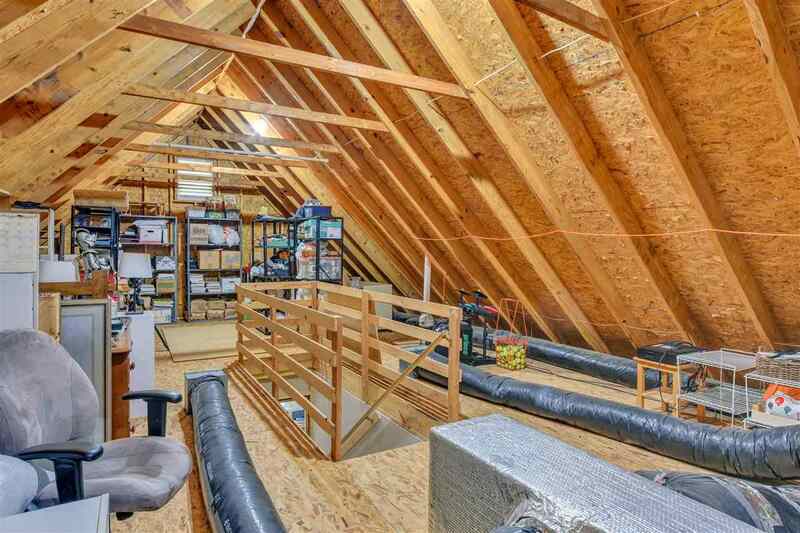 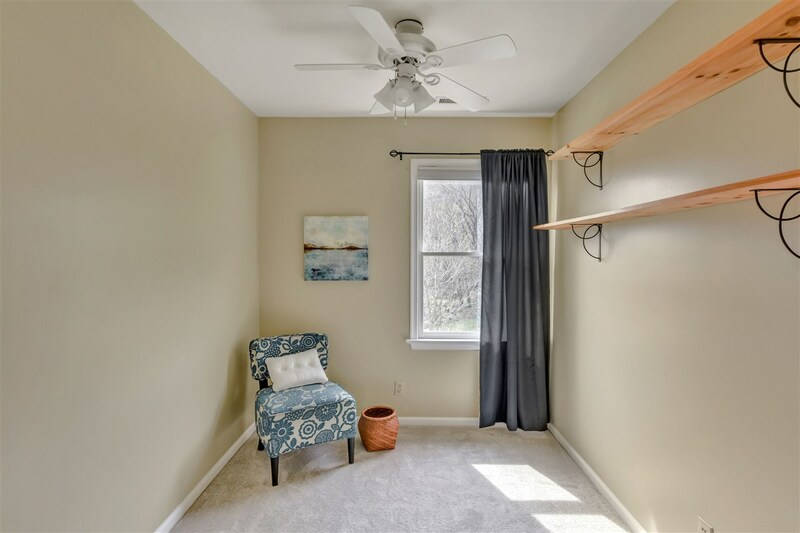 Upstairs offers 4 bedrooms, 3 w/ walk-in closets, and 2 full baths, & a fully walk-up floored attic for abundant storage, while the unfinished walkout basement w/ rough in for future bath makes for a great rec room, storage, workshop.